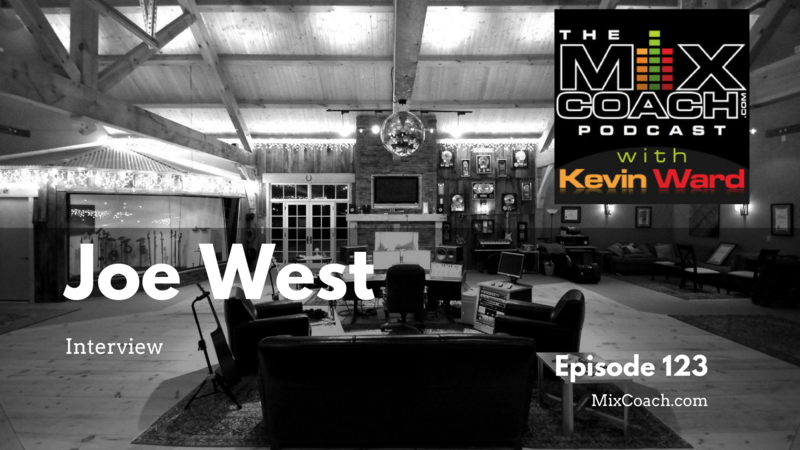 In this episode Kevin interviews Joe West! They talk about Joe’s background in the recording industry, his influences, and what led him to the many accolades and awards he has received (including working on a Grammy Award winning project). Topics include: How Joe got his start in the music industry, the difference between learning things right before you need them and having years of experience, his work with the Grammy Award winning “Joey and Rory,” mentoring, songwriting, and how being a jack of all trades is like running a triage. Kevin is at his studio in California and Joe is on the porch of his studio “The West Barn” in Tennessee. Check out Joe’s website here.